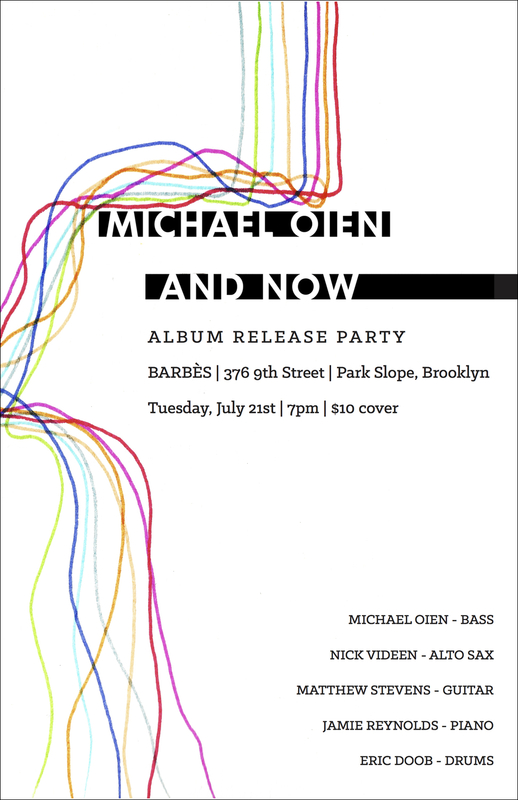 This spring, New York City based bassist and composer Michael Oien will be releasing AND NOW his debut record for Fresh Sound/New Talent. 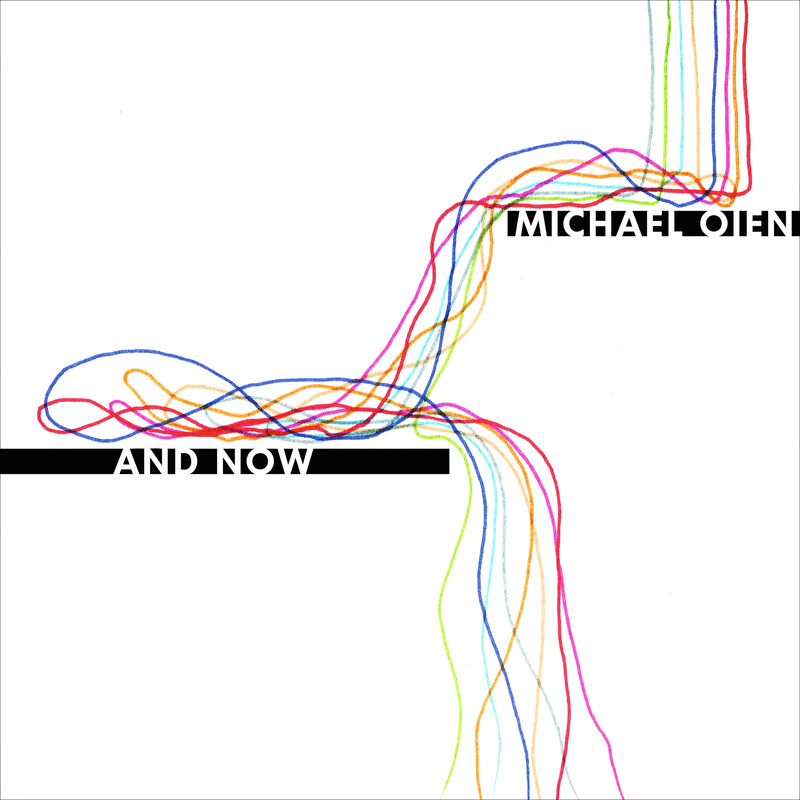 AND NOW is a collection of Michael’s original compositions and features a stellar band that includes guitarist Matthew Stevens, alto saxophonist Nick Videen, pianist Jamie Reynolds, drummer Eric Doob, and a special appearance by tenor saxophonist Travis Laplante. Check back here for more details.